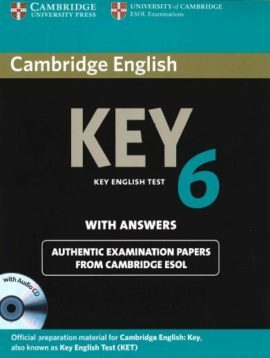 English Vocabulary in Use Pre- and Intermediate helps learners with English at a B1 level to learn the words and phrases required. 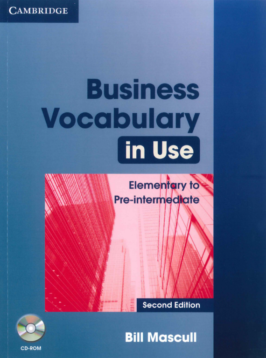 Do you want to improve your vocabulary quickly? 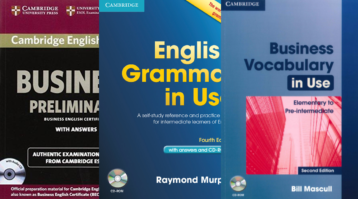 English Vocabulary in Use Pre-intermediate and Intermediate is fully aligned to the needs of English language learners at B1 level, so it will help you learn the words and phrases you require. 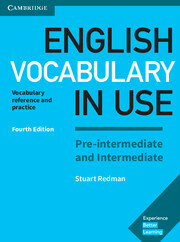 Fully updates units informed by the English Profile wordlists, so you learn the most important vocabulary at advanced level. New words presented and explained in context, so that you can clearly see how to use them. Lots of opportunities for personalised practice, to help with the learning process. A common mistakes feature which helps you avoid frequent errors. 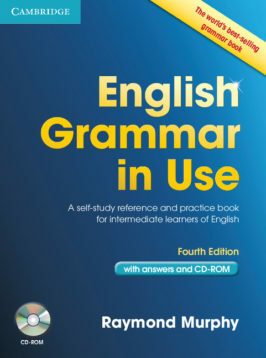 English Grammar in Use is a self-study reference and practice book for intermediate learners of English. 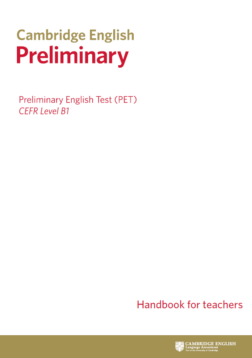 This Handbook for teachers gives an overview of the Cambridge English: Preliminary (PET) exam.